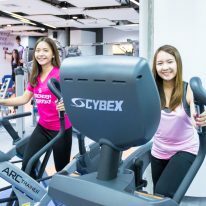 Download the latest O2 Fitness Group Exercise (GX) Schedules. We have hundreds of classes per month, including Rip, Boot, War, Yoga, Core Abs, Gymball, Step, and More! Rip, Boot, War, Yoga, Core Abs, Gymball, Step, and More!